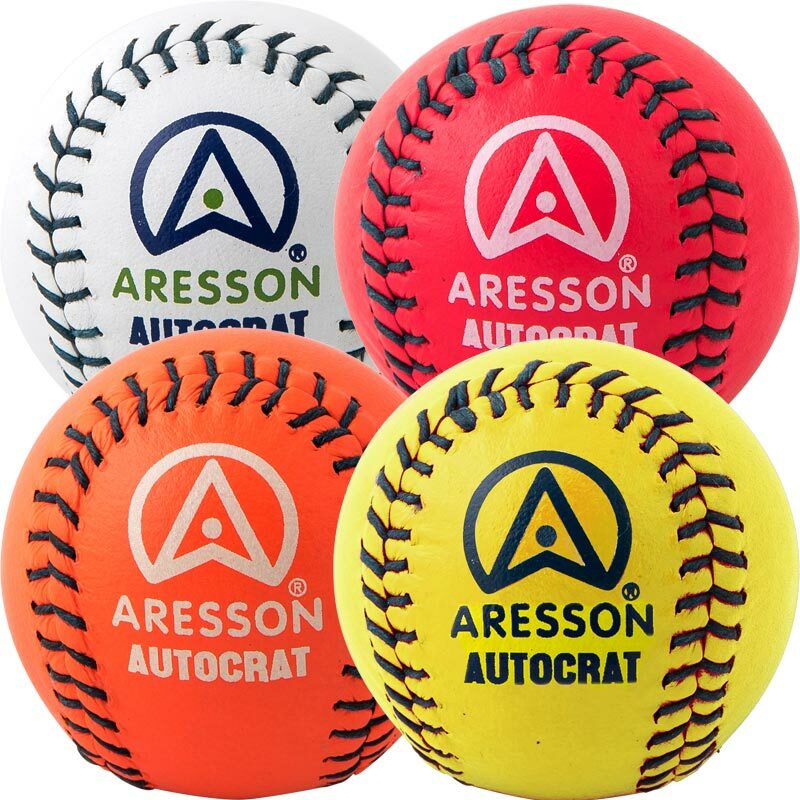 The Aresson ® Autocrat Rounders Ball is ideal for match play or practice. A versatile leather rounders ball suitable for training and games in the park. High visibility, fluorescent colours for training and low light conditions are also available in yellow, pink and orange. Good quality leather match ball for school and general use. I ordered Rounders balls from Newitts this year for our annual rounders tournament. They were good quality with no splits. They were delivered the next day in plenty of time for our tournament. I would highly recommend.